Thirty-five years after their first groundbreaking collaboration, the creators of Brown Bear, Brown Bear, What Do You See? 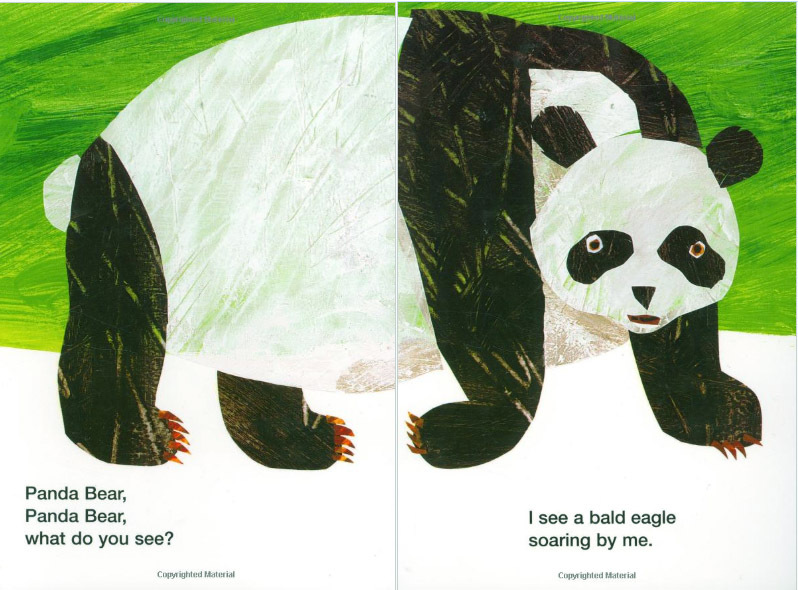 and Polar Bear, Polar Bear, What Do You Hear? reunite to address the important topic of animal conservation. 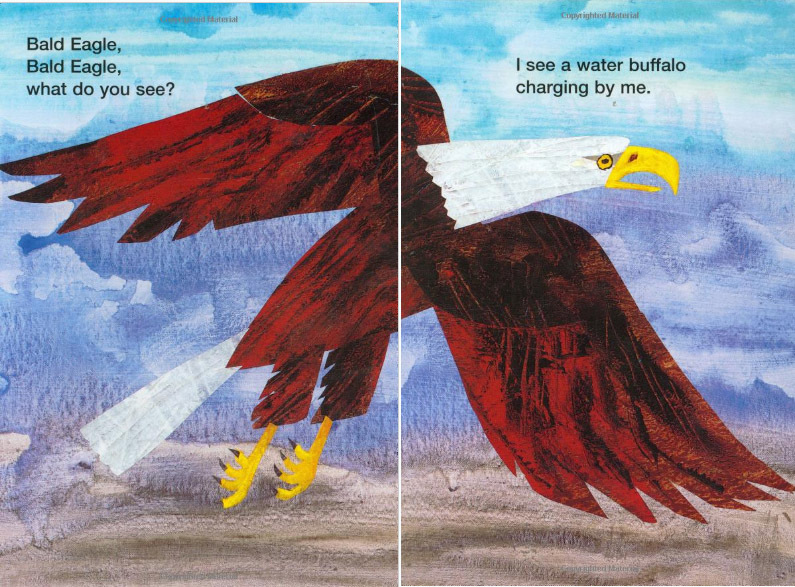 A Bald Eagle soars, a Spider Monkey swings, a Macaroni Penguin struts, and a Red Wolf sneaks through Bill Martin Jr's rhythmic text and Eric Carle's vibrant images, and all are watched over by our best hope for the future-a dreaming child.